The suspect is believed to have fired multiple shots at two people in Philly shortly before he gunned down 29-year-old John Le of Narberth. By Claire Sasko·	 7/31/2017, 3:22 p.m.
Haverford Township Police are offering a $5,000 reward for information leading to the arrest of the person who shot and killed a 29-year-old man in Ardmore on Saturday evening. Police believe the suspect fired shots in Philly about 45 minutes before he gunned down John Le of Narberth, shortly after 6 p.m. outside an apartment building on the 2300 block of Haverford Road, according to Police Chief John Viola. Officials believe the Ardmore shooting was a random act of violence. 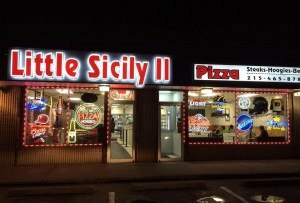 Police said Le was walking from a pizza shop to his friend’s apartment when he crossed paths with the gunman, who shot him several times, hitting him in the torso. 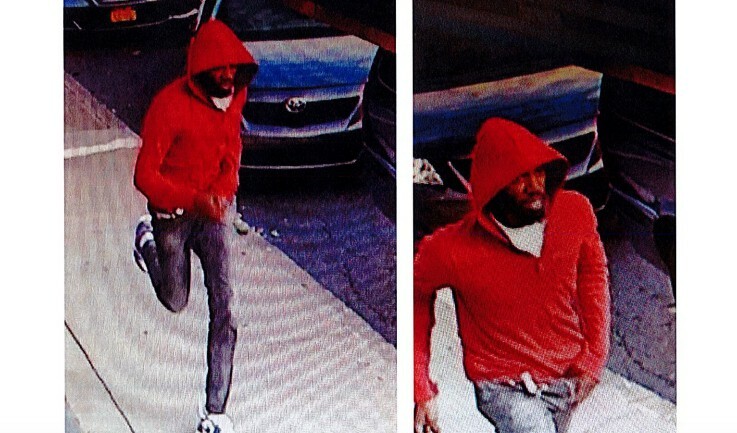 Haverford police released photos of the suspect on Saturday, which reportedly led to a tip that the suspect was seen firing shots on the 1600 block of North 77th Street near Morris Park less than an hour before Le was shot. No one was injured in the Philly shooting, which police say occurred around 5:10 p.m. when two people drove up to the suspect, who was allegedly peering into one of their houses in a suspicious manner. Police say the man fired at the duo’s car 17 times. No one was hit. The suspect reportedly got into a gray Volva sedan and drove away. The suspect was last seen running northbound on Haverford Road. Anyone with information is asked to contact the Haverford Township Police Department at 610-853-9213 or call the Citizens Crime Commission at 215-546-TIPS.